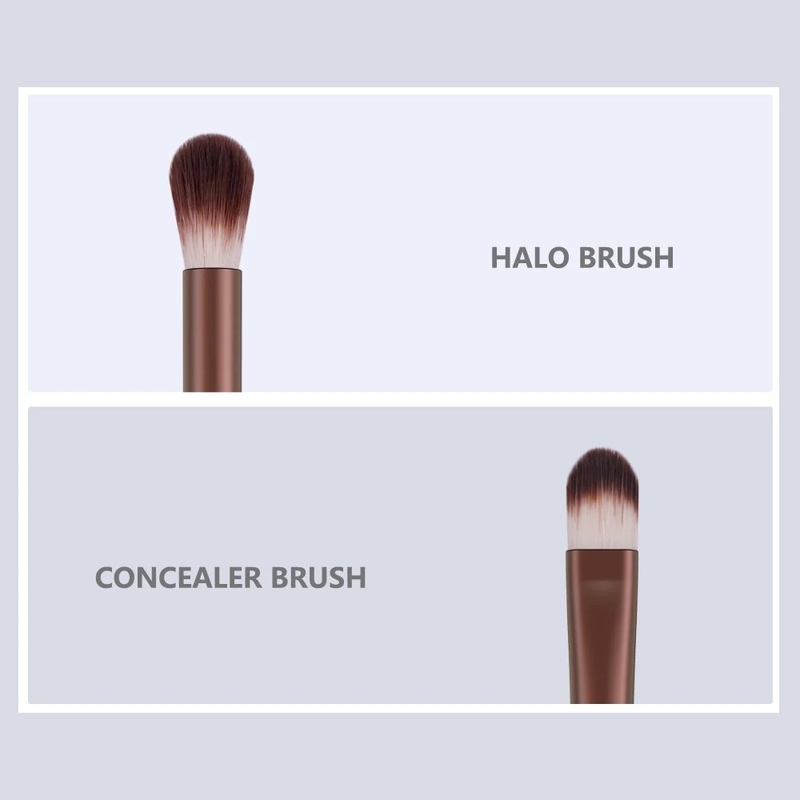 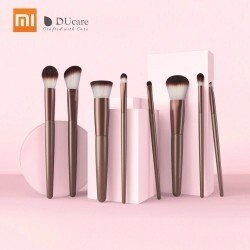 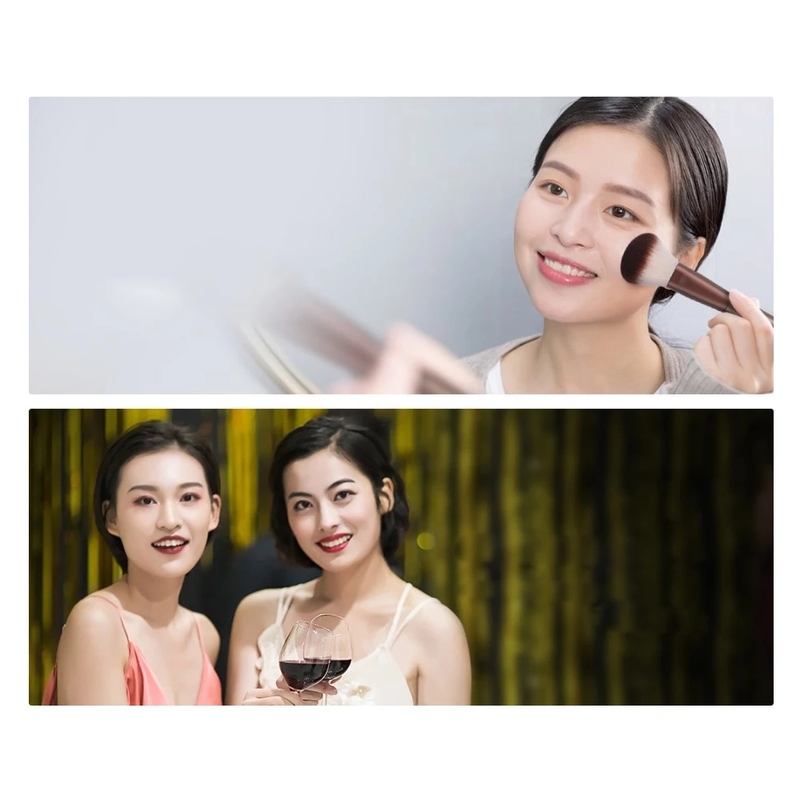 The DUcare Makeup Brushes Sets is included powder brush, foundation brush, Blush brush, Angled Contour brush, Hola brush, Concealer brush, Eye shadow brush, Eyebrow brush, Cosmetic bag. 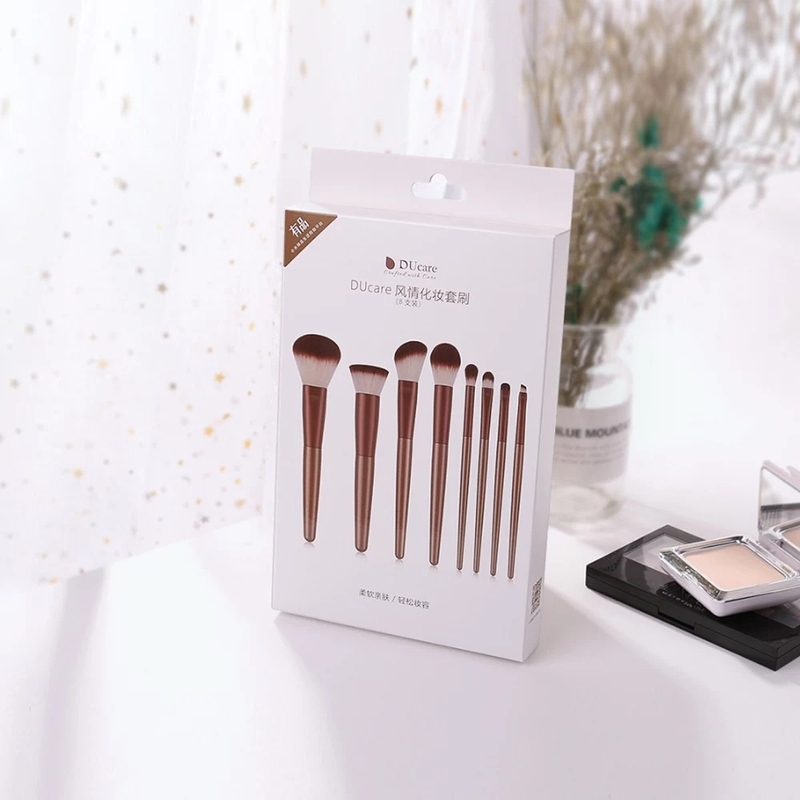 * 8pcs Face Brush Kit for powder,foundation,blush,angled contour, hola,concealer, eyeshadow, eyebrow. 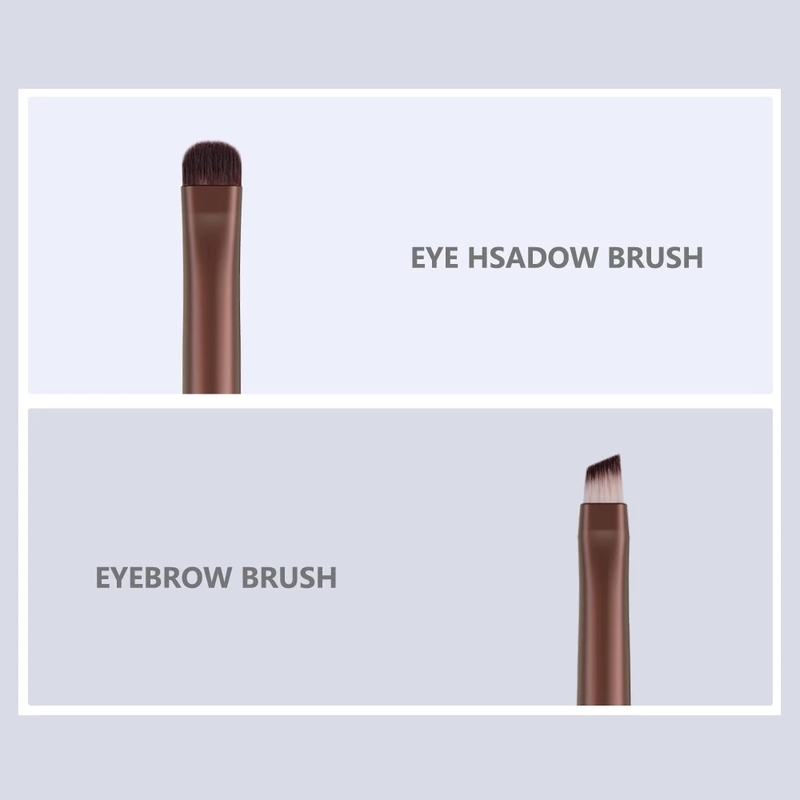 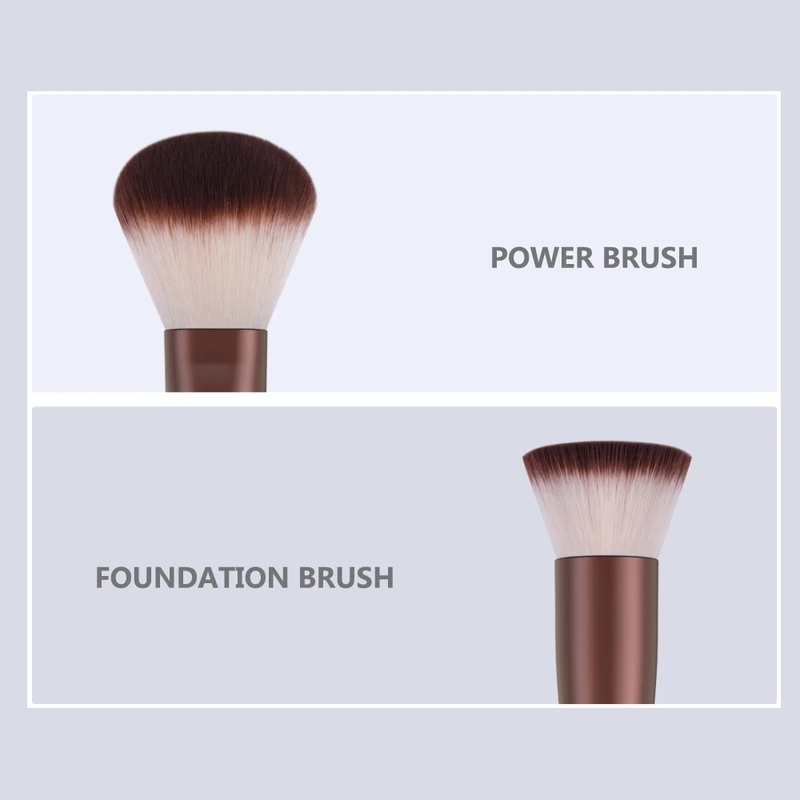 * Soft and Skin-friendly PBT bristles, are not easy to trap or absorb product when apply powders, creams. 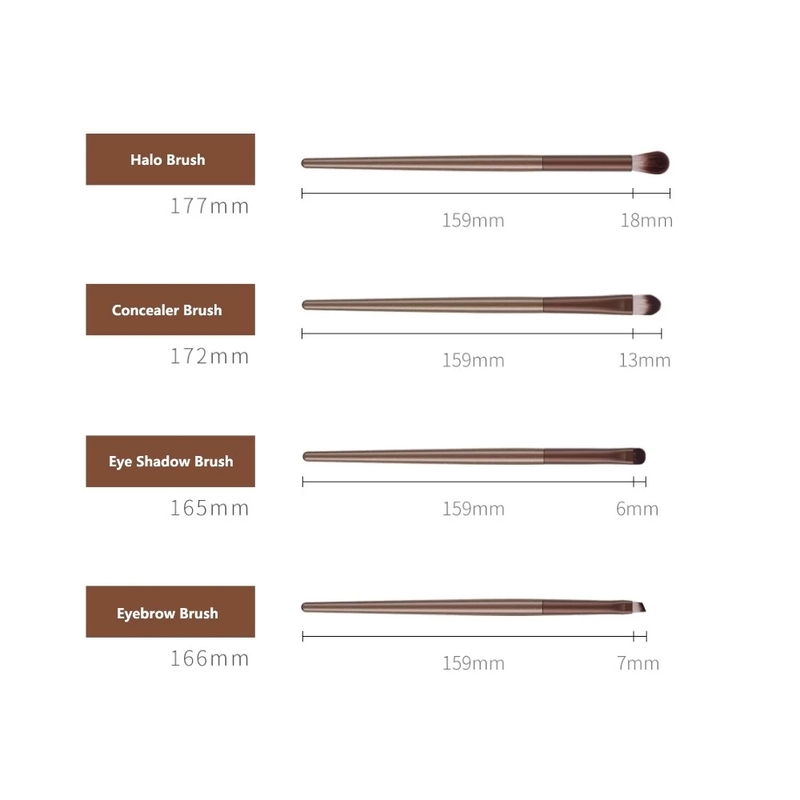 * Bright handle, exquisite and durable, easy to use and carry outside. 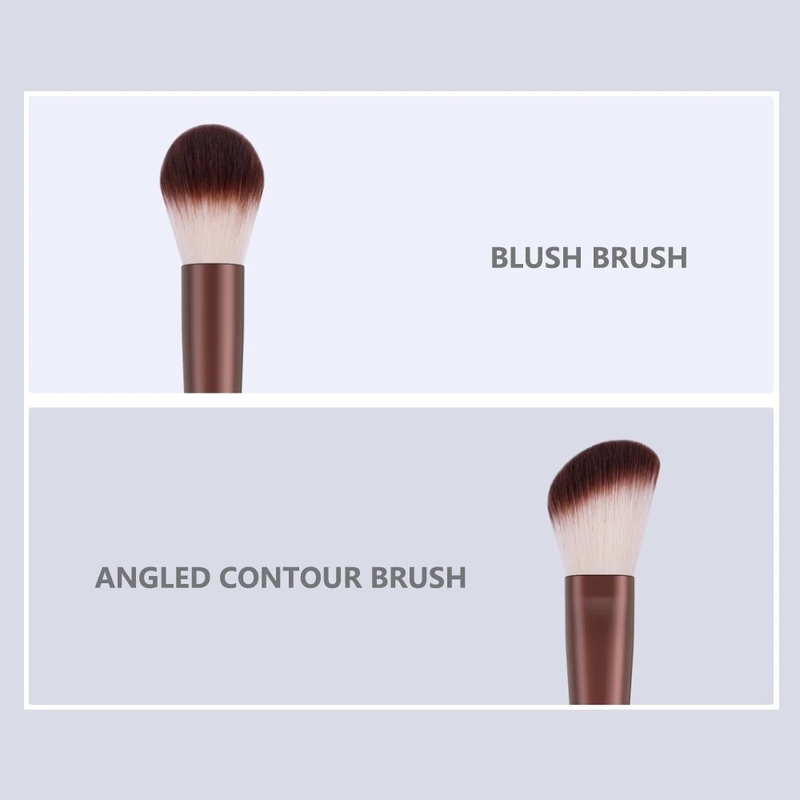 * Quality assurance: 32 steps in total during the whole production process for each brush,very strictly quality control. 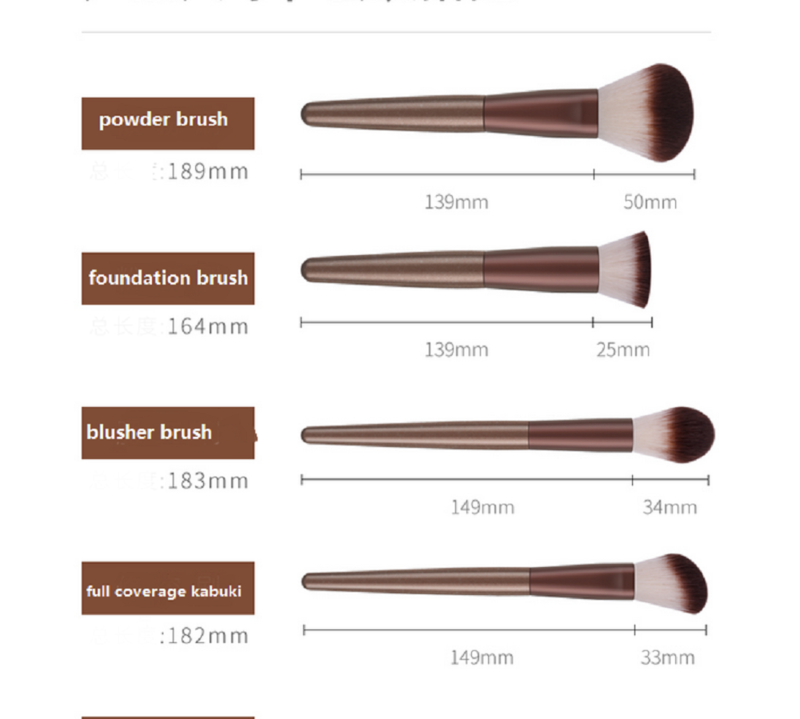 * Beautiful PU storage bag, bright and elegant color, make you stand out when carry outside.